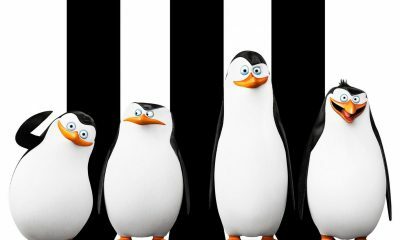 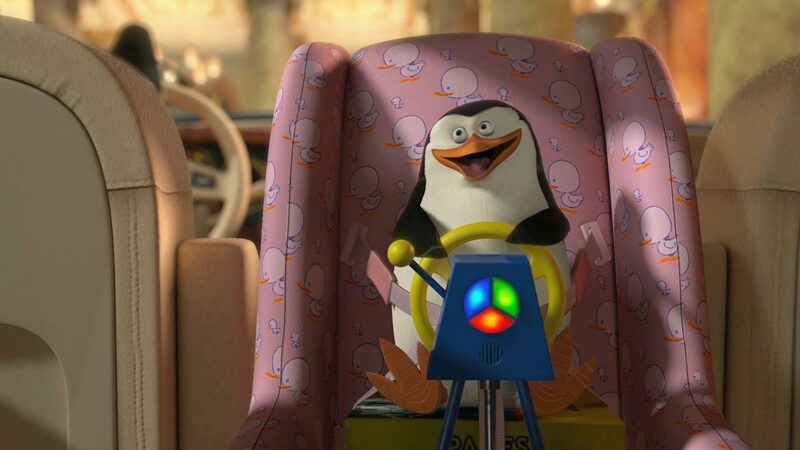 DreamWorks Animation has released the first trailer for the upcoming animated comedy The Penguins of Madagascar. 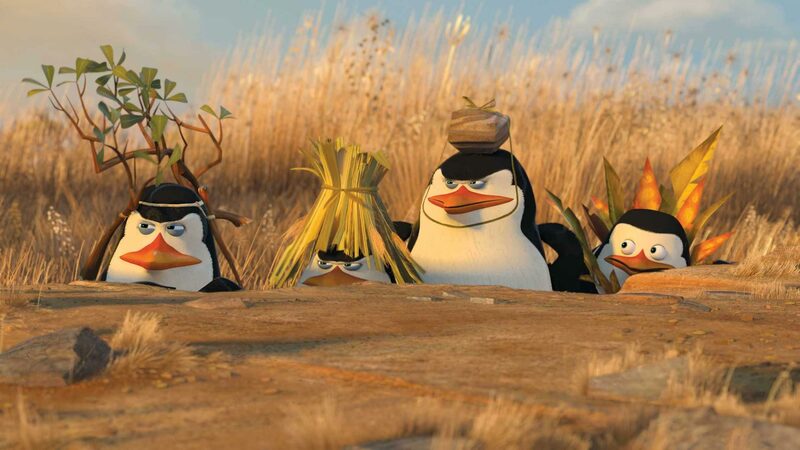 DreamWorks Animation has released the first trailer for the upcoming animated comedy The Penguins of Madagascar. 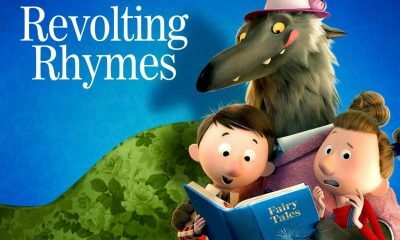 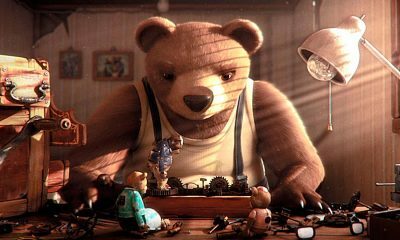 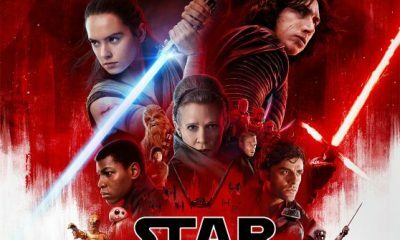 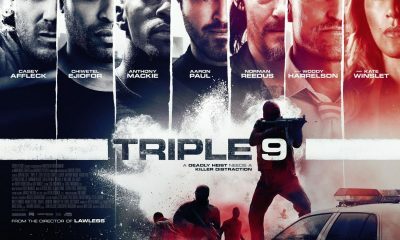 The film features the voices of Tom McGrath, Chris Miller, Chris Knights, John Malkovich, Benedict Cumberbatch, Ken Jeong, Annett Mahendru and Peter Stormare. 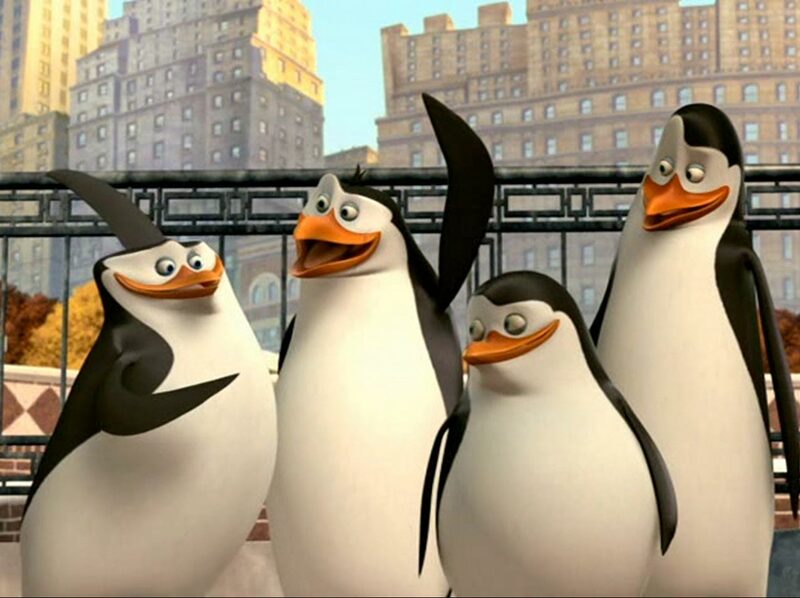 The Penguins of Madagascar is set to be released in theaters on November 26, 2014 in 3D. 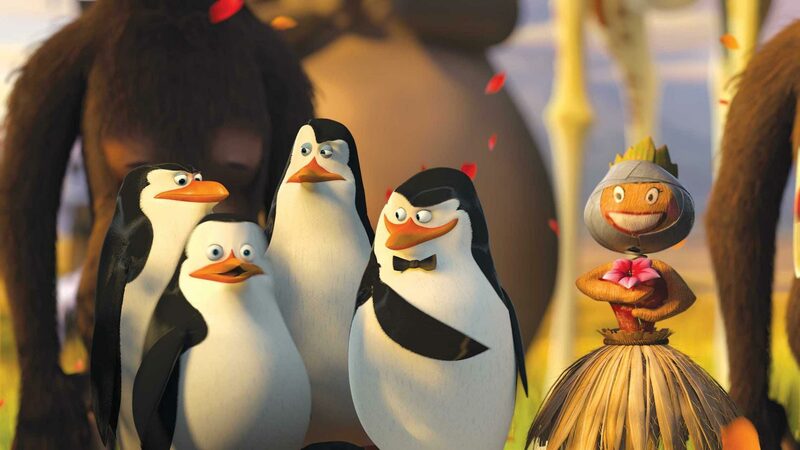 Synopsis: Discover the secrets of the most entertaining and mysterious birds in the global espionage game: Skipper, Kowalski, Rico and Private now must join forces with the chic spy organization, the North Wind, led by Agent Classified (we could tell you his name, but then … you know), voiced by Benedict Cumberbatch to stop the villainous Dr. Octavius Brine, voiced by John Malkovich, from taking over the world.